If you are thinking about spending your holiday with us, you can be sure to find good service, great fun, wonderful food and a fantastic time. 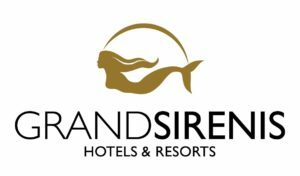 If you are looking for a high standard of services, in addition to a luxury All Inclusive offer, then our Grand Sirenis hotels are the perfect choice. 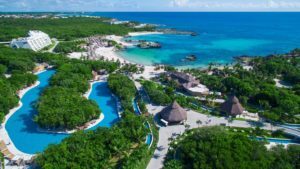 Come and visit our ecological resorts where you will find exquisite gastronomy, first class service and a unique atmosphere. 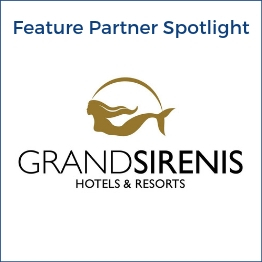 This is what makes the Grand Sirenis hotels special, perfect for both couples and families. 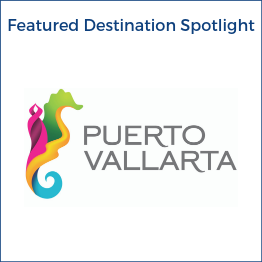 Jet Set Vacations Airfare - These are Jet Set Vacations fares which allow you to book your trip while paying a minimal deposit at time of booking. Instant Purchase/Published Airfare - These are fares that airlines have published which require payment in full at time of purchase. 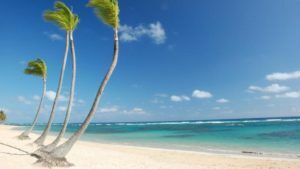 In some cases, these fares may be displayed as Jet Set Vacations Airfare with Instant Purchase Requirement. To find the lowest available airfare, select "All Fares" and you will get results for both kinds of airfare. Best Value - A maximum of ONE connection with a lay-over of no more than a 4.5 hours in either direction. Best Price - A maximum of THREE connections, with each lay-over of no more than 6 hours in either direction. Non-Stop - A single flight in each direction with NO connecting flights and NO lay overs.